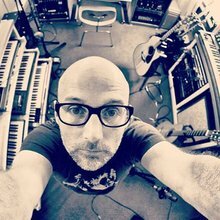 Moby is an American singer-songwriter, musician, DJ and photographer. 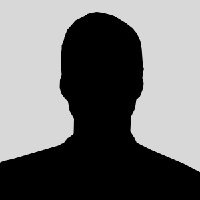 He is well known for his electronic music, vegan lifestyle, and support of animal rights. 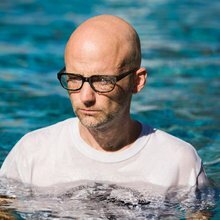 Moby has sold over 20 million albums worldwide. Allmusic considers him "one of the most important dance music figures of the early '90s, helping bring the music to a mainstream audience both in the UK and in America".